What makes you smile in the morning? 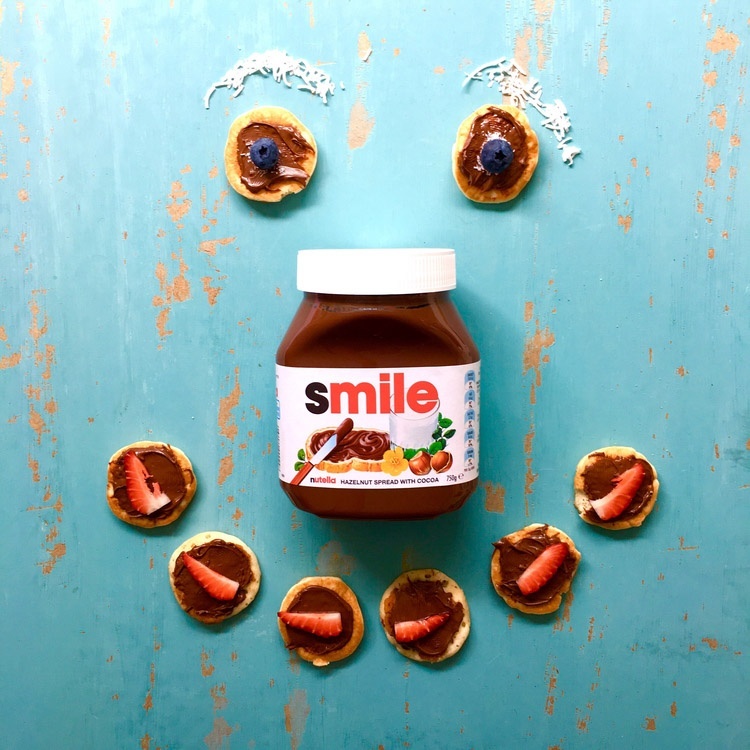 Show how Nutella Smile Jars add a smile to your day! Spread the positive energy by 1. Encouraging others to gift a jar to friends and family and 2. Creating hype around the Nutella Rise & Smile competition! Submit posts celebrating our new Smile Jars. ravenousmegs Love in a jar!